I read this article and found it very interesting, thought it might be something for you. The article is called Gates Family, The and is located at https://www.medalofphilanthropy.org/the-gates-family/. We have been blessed with good fortune beyond our wildest expectations, and we are profoundly grateful. But just as these gifts are great, so we feel a great responsibility to use them well. Inspiration. Imagination. Innovation. Integrity. Invention. Individualism. Independence. These are the hallmarks of the Gates family. We Honor the Gates family for their faith in Andrew Carnegie’s “Gospel of Wealth,” and for celebrating it as a true clarion call to those who have great resources, urging them to use their wealth in the service of humanity. Indeed despite the pressures of shepherding one of the world’s leading companies, Bill and Melinda have had the wisdom and foresight to understand that their true legacy will arise from the great good they have done—and will do—as philanthropists, working to help develop and deploy life-saving vaccines, ease human suffering by improving global health equity, and to promote education and learning on a worldwide basis. 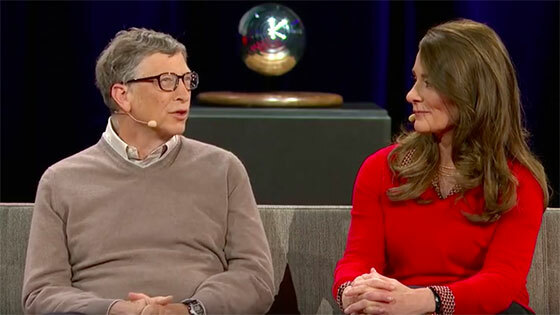 It is a testament to the Gates family and their dedication to the ideals of philanthropy that the Gates Foundation has become one of the largest and most important foundations active in the world today. 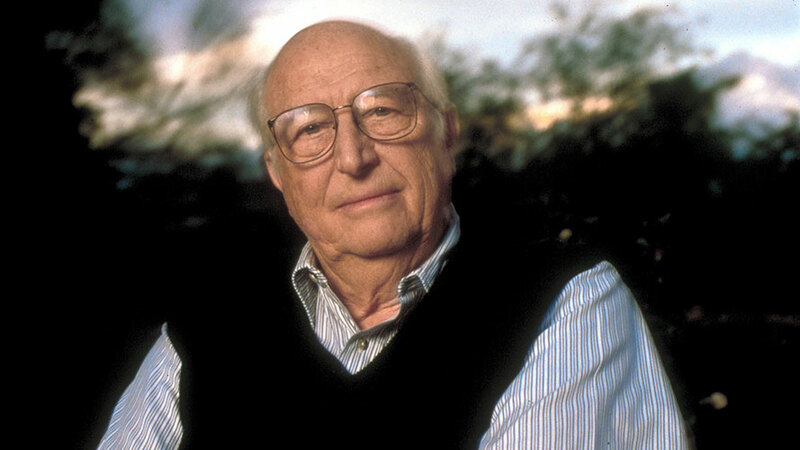 Drawing on his decades of experience as an attorney and as a trustee, officer, and volunteer for more than two dozen Pacific Northwest organizations, William H. Gates, Sr. has been instrumental in providing guidance and help in developing strategic direction for the Bill and Melinda Gates Foundation. It is his example of generosity and unselfish giving, his love of community and of literacy, and his dedication to the progress of our nation that have inspired his son and his daughter-in-law to follow in his footsteps and become generous and deeply caring philanthropists whose largesse benefits not only our own nation but many others around the world. Their far-ranging philanthropy encompasses the extraordinary and innovative Library Program, which is committed to bringing computers with Internet access to every public library serving a low-income community in the United States and Canada. States, cities, and provinces that stretch from the Yukon Territory to Texas and from New York to California have received computers and thus free access to information for more than 140 million people—almost half the population of North America. The International Library Program has similar goals, striving to close the digital divide for all the people of the world. Surely, if Andrew Carnegie were with us today, he would be the first to applaud this new chapter in the cause that was perhaps dearest to his heart: the development and proliferation of libraries as the true schoolroom of the world, open to everyone.